Join us to learn more about business practices, professional development and Parent Aware in your community. We know that the future of our next generation depends on the strength of our region's early care providers. That is why SMIF offers this results-oriented training to all area family child care providers. These are 2 hour DEVELOP approved trainings. Participants who enroll in Parent Aware are now eligible to receive $300 of Parent Aware - approved curriculum once per year. In the past this was limited to one time only. We are charging a small fee of $10 at the time of registration. Those who attend the training will receive a $20 gift card. April 9, 2019 - New Ulm | Register Now! April 16, 2019 - Byron | Register Now! Brenda Beckman is a child care provider in Caledonia. "My coach has been an excellent mentor and has helped me through the paperwork to get my Parent Aware rating. In turn, I'm able to pass the education I get through QCCP on to the kids, and it's useful for working with the parents, too." In 2012, SMIF saw a need to encourage licensed family child care providers to become engaged in Minnesota’s Parent Aware Quality Rating System. To address this SMIF piloted the Quality Child Care Program (QCCP) with 26 providers participating in business improvement planning and program quality mentoring. The majority of these providers continued the path to becoming Parent Aware rated. When Minnesota received funding in 2013 to expand Parent Aware statewide, we knew QCCP could again play a critical role. We partnered with First Children’s Finance and Families First of Minnesota, Child Care Aware Southern to enhance and expand the program. Lessons learned from the pilot led to adaptations to improve the effectiveness and increase collaboration among agencies with the same end goal of getting providers Parent Aware rated. In 2017, SMIF and our partners, First Children’s Finance and Families First of Minnesota, Child Care Aware Southern, redesigned QCCP to better meet the needs of family providers. 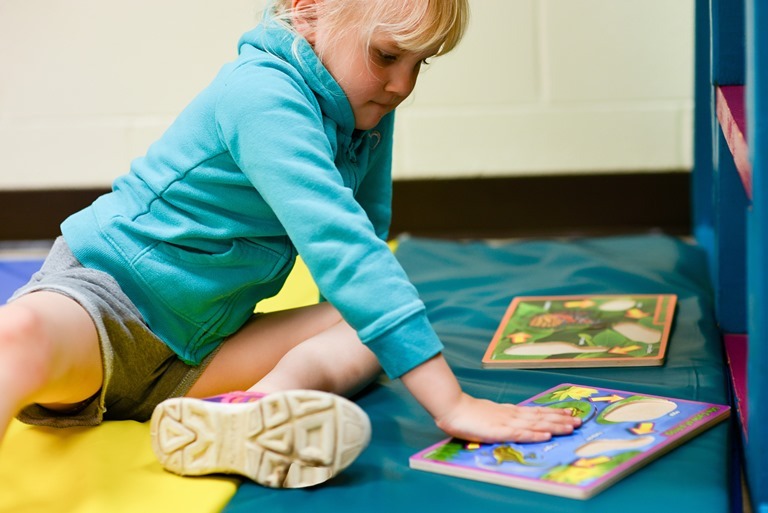 Using a case study model based on a typical rural Minnesota child care provider named Angie, providers learn the true value of high quality child care and how it can impact the bottom line of their business. 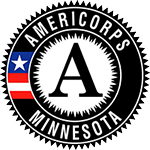 Providers receive two credit hours of approved training through Develop, Minnesota’s quality rating and improvement tool. Providers who participate in QCCP and go on to enroll in Parent Aware receive $300 in approved curriculum. To learn more about this program, contact Teri Steckelberg at 507-455-3215 or teris@smifoundation.org. See our informational video here.